Whether you're a Mum, Dad, Auntie, Uncle, Grandma, Grandad, Brother, Sister, Cousin or whatever your important role may be, the emotional wellbeing of children is just as important as their physical health so it's important we know and recognise the signs. Mental health problems affect about 1 in 10 children and young people and 70% of children and young people who experience a mental health problem have not had appropriate interventions at a sufficiently early age. Good mental health allows children and young people to develop the resilience to cope with whatever life throws at them and grow into well-rounded, healthy adults, so as parents and carers, you play a very important role in your child's health. 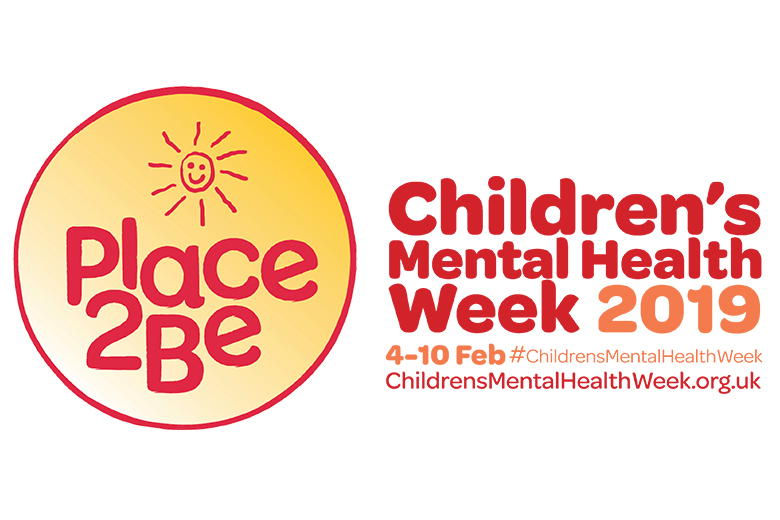 Children's mental health charity Place2Be is encouraging children, young people and adults to look after their bodies and their minds this Children's Mental Health Week. When we think about healthy living, we tend to focus on looking after our bodies – our physical wellbeing – through food, being active and getting enough sleep. However, in order to be healthy overall, it's important that we look after our minds – our mental wellbeing – too. Chat with your child about what you do to look after your body and mind, from walking the dog to turning your phone off before bed. Praise your child and other family members for what they do to look after their body and mind – even if it's small. Remind them that there's no such thing as a perfect body or mind – and no one is perfectly healthy! Your child might be tempted to compare themselves to other children, especially on social media, but it's important to remember that everyone's bodies and minds are different – and that's something to celebrate. Don't forget, if you're worried about your child, you can talk to your GP or someone at your child's school. You can also find a list of organisations that provide support and advice for parents on the Place2Be website. Not forgetting your own mental health too – it's important to take care of your own body and mind. With it being our Year of Wellbeing this year, what perfect time to make a small pledge to start looking after yourself more or having some 'me' time. If you haven't done so already, why not take some time out to make your own pledge on Time to Talk Day today?